Tell us about your project. We will send you a quote soonest. Website Design Quote is sometimes the way to start. To request a web design quote is FREE at DientWeb. We can prepare you a web design quote unique to your project. Simply use the form below to request a FREE Quote for your project. Please provide clear information in the spaces provided. This will help us to adequately understand your needs. 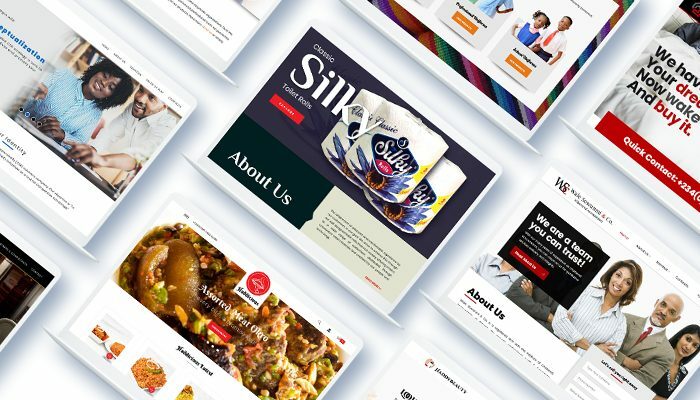 For information about the features your website would have, kindly check our Corporate Website Design Page or visit our eCommerce Website Design Page. You can also send us a brief or an RFP for your project via info@dientweb.net or visit our Digital Marketing page for marketing related needs. Websites features that you can expect are limitless. This is because, your nature of website determines a lot. However, there are a number of features that are a must have. Some of these are Mobile Compatibility and CMS Integration. Also, you will enjoy FREE Technical Support, Domain Name Registration and Website Hosting. Even more, we can provide Digital Marketing services at your request. More of the value added services that come with our projects are explained on our Corporate Website Development and eCommerce Website Development pages.